Mrs. Nelson is a 73-year-old divorced female residing in a condominium in Peoria. She has been diagnosed with COPD and Parkinson’s Disease. She currently is not utilizing any community services. Her five adult children reside out-of-state and are very involved with her. Over the past several months, the children have been more concerned about her functioning alone. They have contacted her primary care physician who has contacted a geriatric care manager to assess Mrs. Nelson’s home situation. 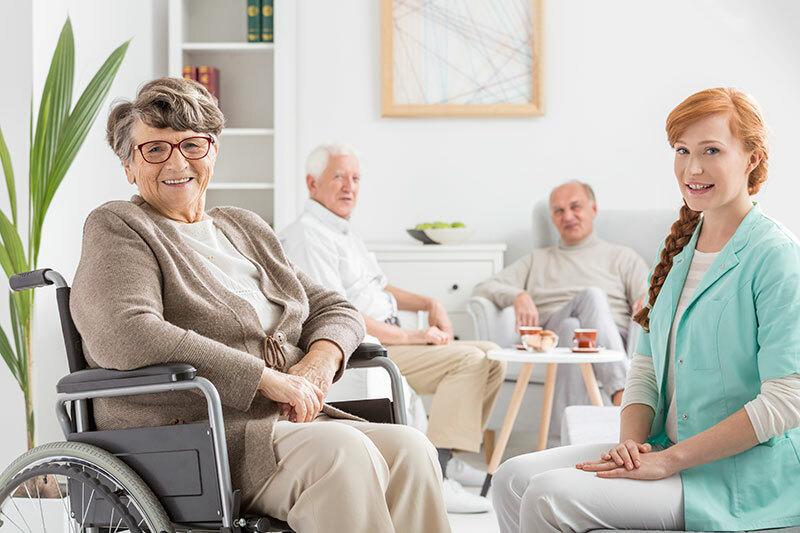 The geriatric care manager completes a typed psychosocial assessment with recommendations for community services and provides copies to the physician and family out-of-state. 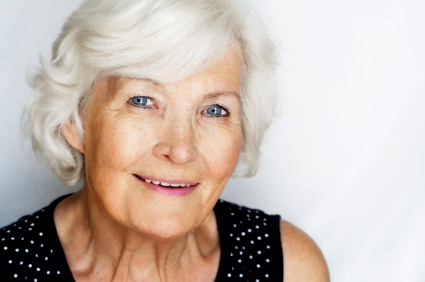 Mrs. Nelson, the physician, and family are agreeable to implement the recommended services and the geriatric care manager facilitates these changes. The new services enable Mrs. Nelson to live more comfortably and safely within her home environment. The adult children residing out-of-state are provided peace of mind to have a local advocate for their mother for ongoing monitoring and evaluation in addition to crisis management.